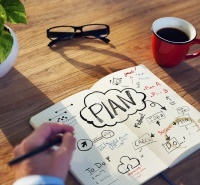 So you’ve got a great idea for a website, but no clue where to get started. Fret not, because it’s never been easier to stake out a little corner of the Internet to call your own. Thanks to the plenitude of website builders currently available, creating the digital domain you desire is just a few clicks away, even if you don’t know the first thing about HTML code or cascading style sheets. Web.com is one of the Internet’s most stalwart sites, which has helped tens of millions of people get up and running online since way back in the ’90s. Their do-it-yourself website design package provides users with everything they need to get off the ground, including hundreds of starter templates, thousands of royalty-free stock images, and unlimited storage. Over the years, the team at Web.com has streamlined the process to the point where it’s as simple as choosing a design you like, plugging in your content, and hitting “Publish." And in case that wasn’t easy enough, you can always enlist the services of the friendly professionals at Web.com, who are more than happy to help you create your online presence with just one phone call. If you’re seeking a free and easy way to get your website out there for the world to see, look no further than Wix, one of the simplest do-it-yourself solutions available. In business since 2006 and with 10 offices in five countries, Wix is famous for their intuitive drag-and-drop interface, which is about as easy as it gets when it comes to building your own website. 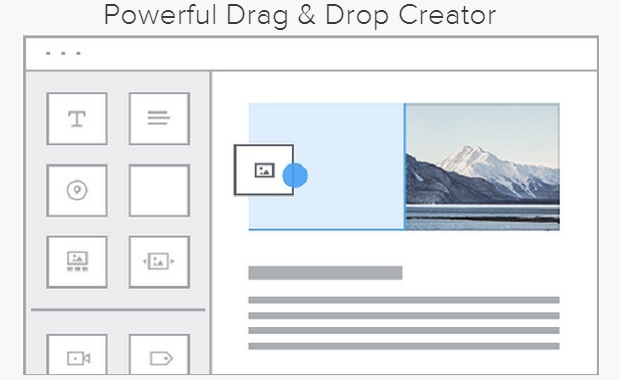 The team at Wix is committed to providing their customers with the ability to create attractive, easy-to-navigate websites that don’t cost a penny. Though they do have some restrictions, Wix’s free plans are perfect for those who need to quickly develop a simple, yet elegant, web presence to share with anyone interested in their products or services. Paid plans offer more freedom and flexibility, but if you just need to get something online as painlessly as possible, it’s tough to beat the tools that Wix makes available. Based in San Francisco and the backbone for more than 20 million websites across the Internet, Weebly is another big name in Web design’s DIY department. Their widget-based builder makes it painless for anyone to rapidly create an aesthetically pleasing site with all the trappings people have come to expect from a modern Web presence. 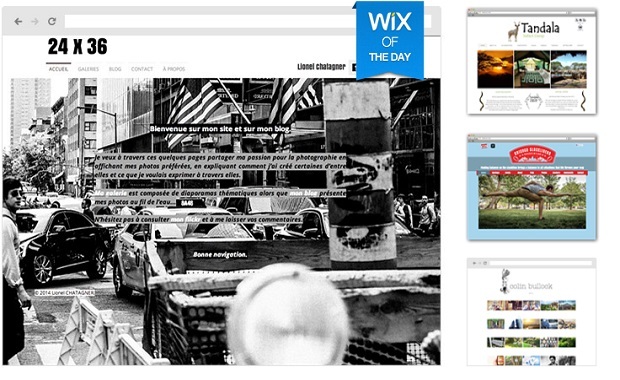 Similar to Wix, Weebly also offers free, albeit limited, plans that work perfectly well for the majority of their users. If you don’t mind plunking down a few bucks for their paid plans, Weebly’s platform offers additional features and functionalities that match those of their big-name competitors. 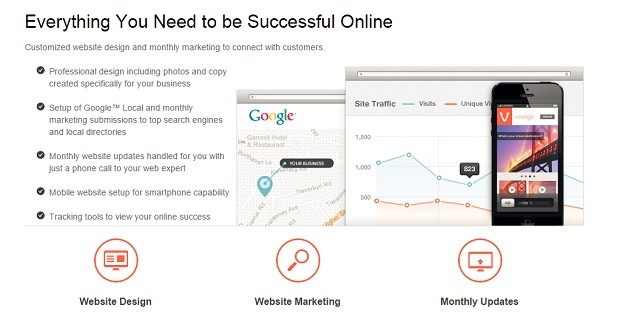 Regardless of the scope of your website, one of these solutions is guaranteed to meet your needs. Take the time to carefully consider your options, before choosing the provider that best suits your needs. Like what you read but not sure where to start? Learn how to create a website.